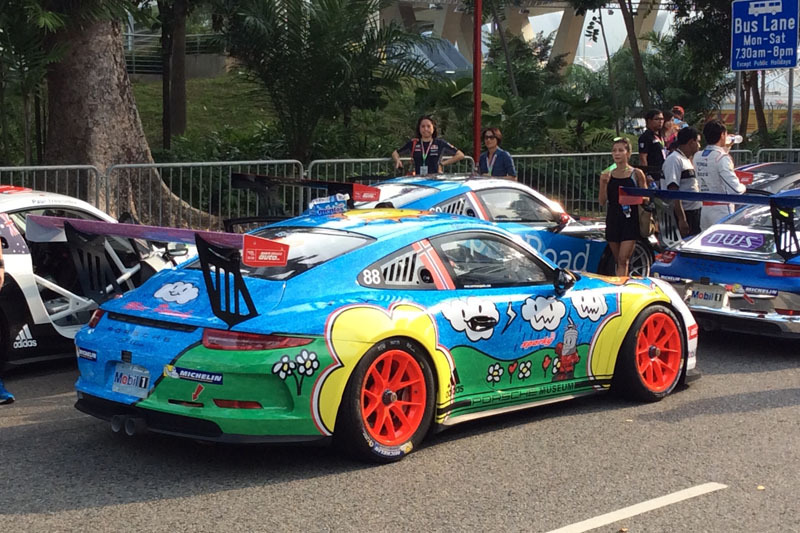 The “Tiger Stripes” on J. Dean’s 991 GT3 wrap were inspired by a GT3 Cup Car in Singapore for races before the Formula 1 Grand Prix. 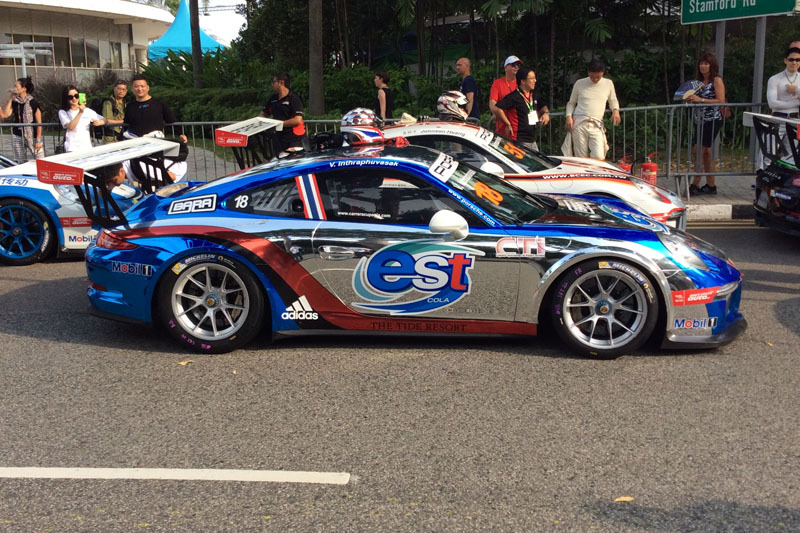 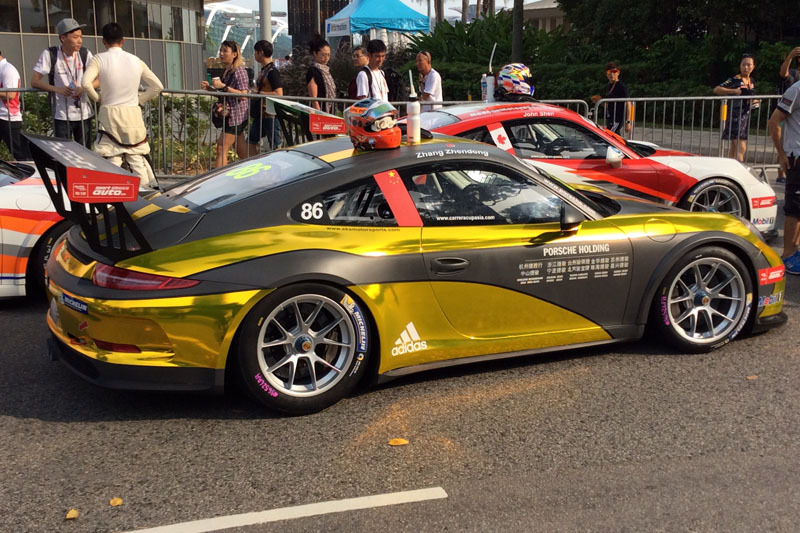 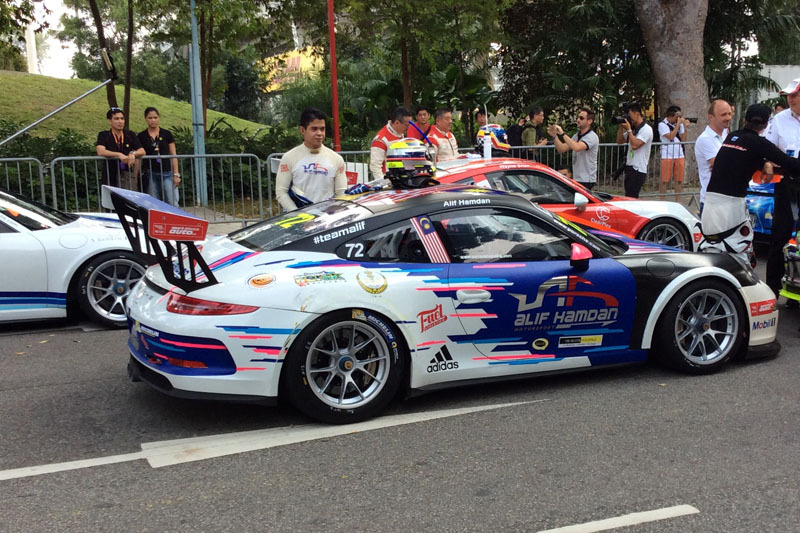 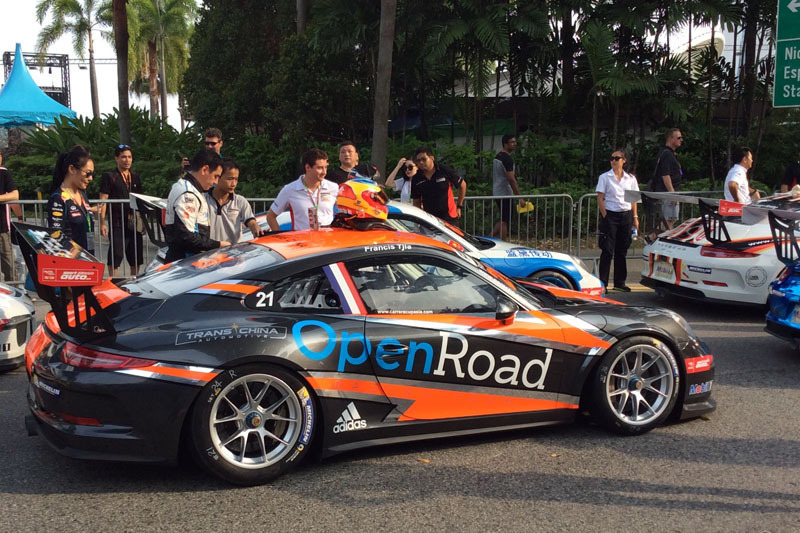 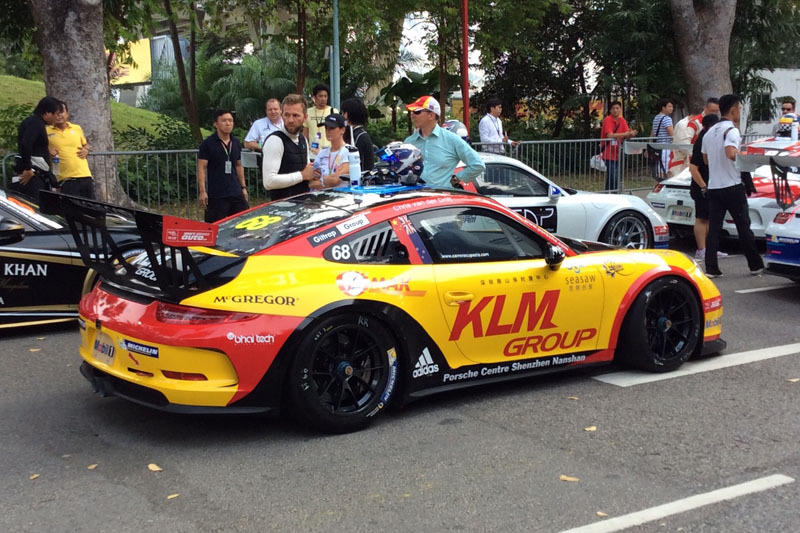 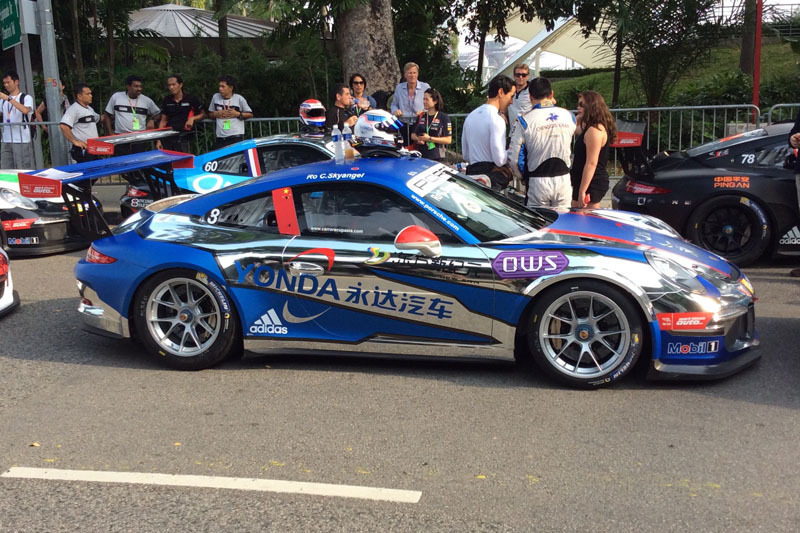 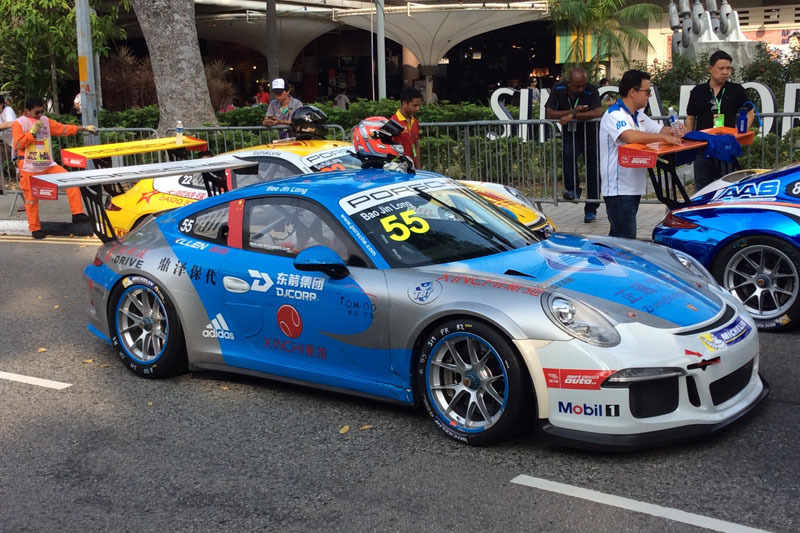 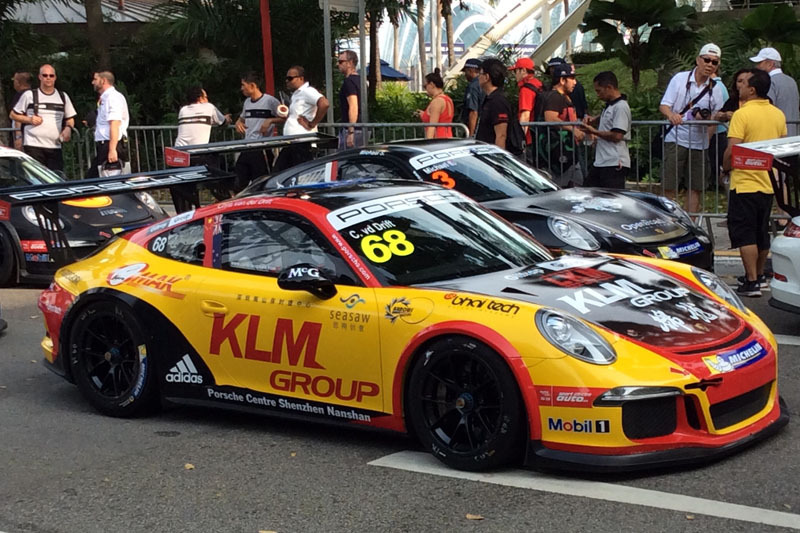 These are his pictures from the 2015 Singapore F1 & GT3 race weekend. 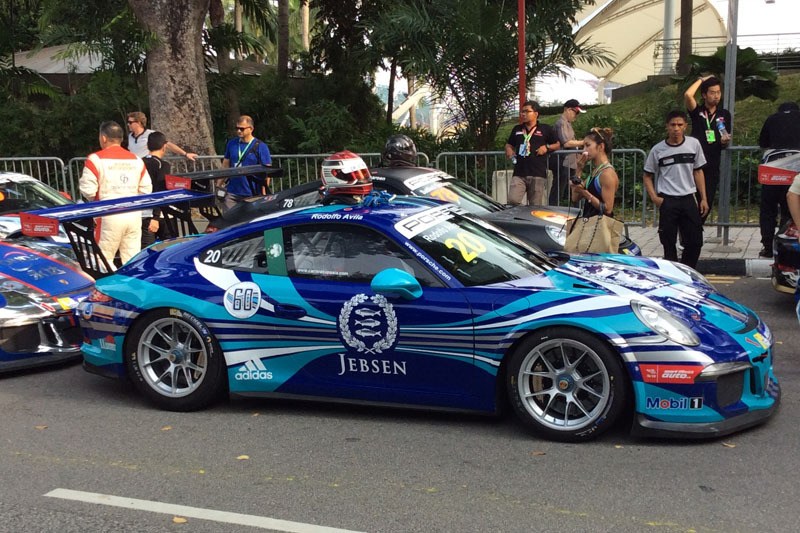 These are great examples and inspiration for vehicle wrap designers. 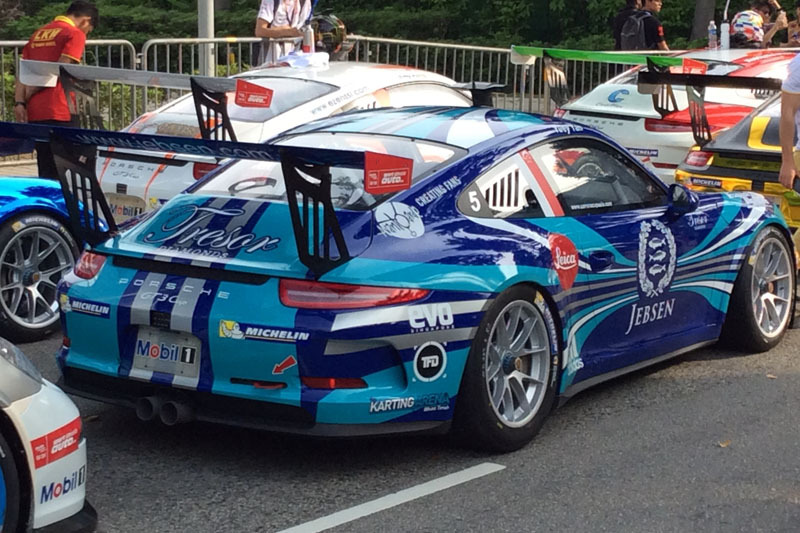 Thanks J. 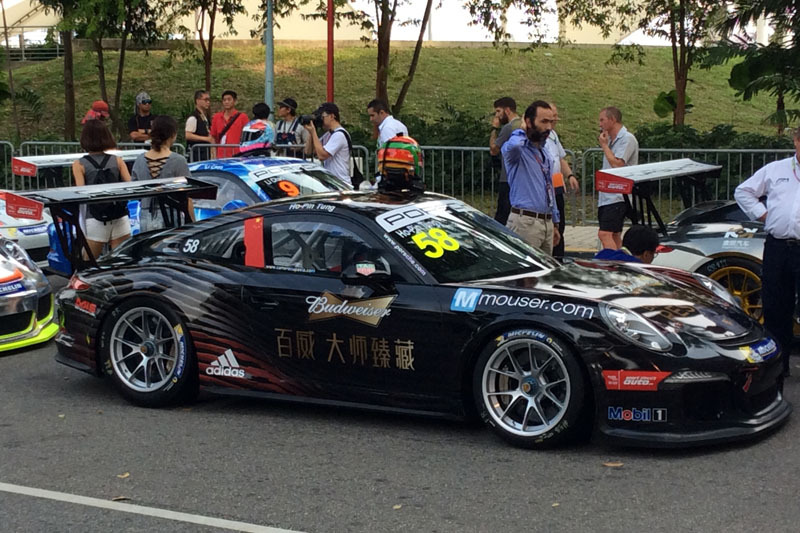 Dean for the photos!